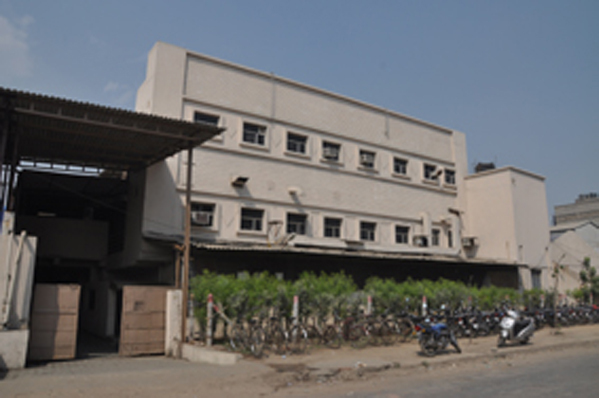 FIVE STAR PHARMACEUTICALS, A division of Saket Projects Ltd., has full – fledged pharmaceuticals formulation unit on the out skirts of Ahmedabad to manufacture entire range of formulation was acquired by Saket Projects Limited as an ongoing concern in June'1996. The company is holding Good Manufacturing Practices (cGMP) and revised Schedule-M certificate by FOOD & DRUGS CONTROL ADMINISTRATION, GOVERNMENT OF GUJARAT GANDHINAGAR. The Formulation Activity is spread in 2555 sq. mt. having sections such as Liquid Vials Injectable, Ampoules Injectable and Oral liquids. The Unit is also having state of an Art Microbiological & Chemical Laboratory (Q.C.) with well equip high tech laboratory testing equipments. We are currently focusing on Third Party & job work as for as marketing is concern we have been successfully exported our products to Ukrain, Venzuella, Brazil, Sri Lanka, Russia and other European Countries. We are also working for big companies such as Cadila Healthcare Ltd., Zydus Animal Healthcare Ltd., J.B. Chemicals & Pharmaceuticals, Themis Pharmaceuticals etc. for Third Party & Job Work. So, Company gives its humble share to increasing nation's economy under leadership of managing director Mr. Saket Vyas with his hardworking team. The Tremendous efforts were put in by the management; in developing the infrastructure which has helped the company in a greater way to fulfill the requirements and expectations of the customer. With the commitment to Quality and customer services have helped the company to reach an impressive position. This attracted big Pharma units To start their production on Loan License, third party basis at Five Star and are still continuing Their production for long time with us.